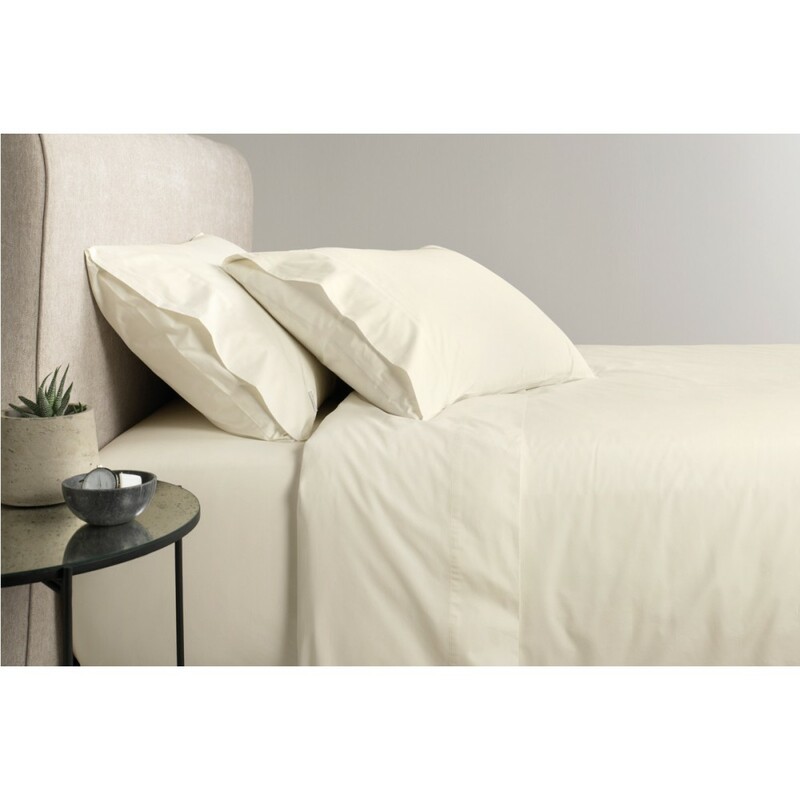 Sheridan's Classic Percale cotton sheets are well-loved and trusted for their smooth, crisp feel and incredible durability. Smooth against the skin, these pillowcases offer superb sleeping comfort, wash after wash, with great resilience and resistance to pilling. 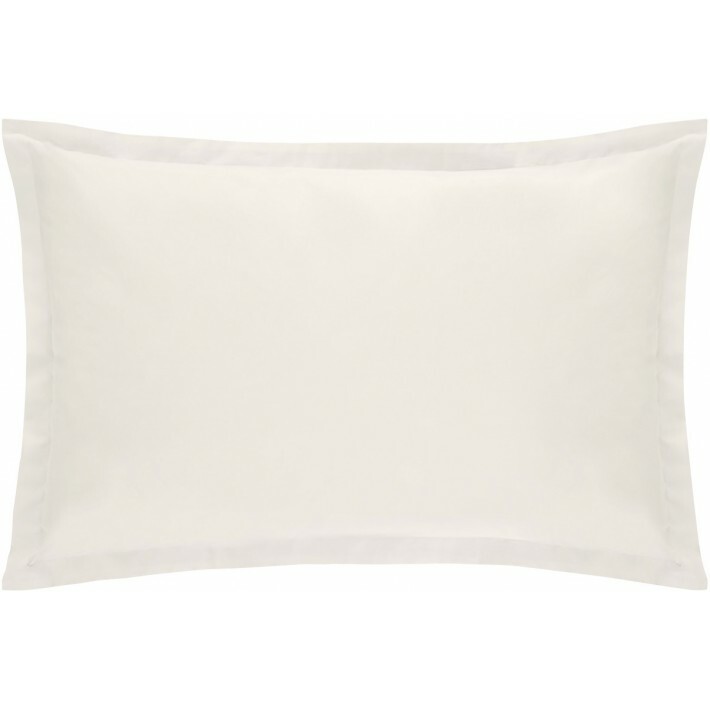 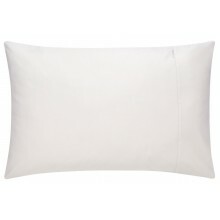 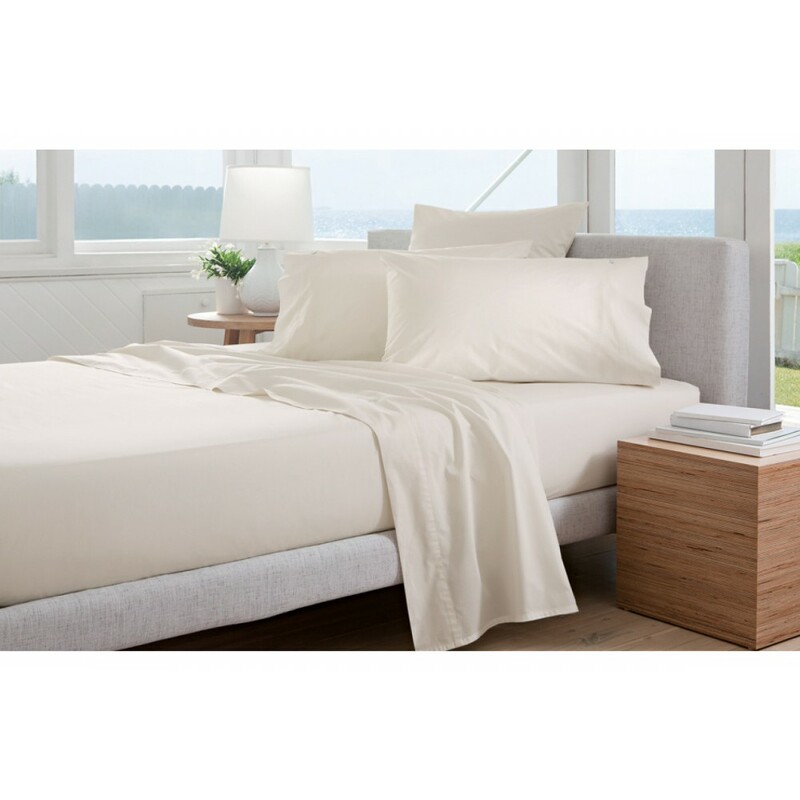 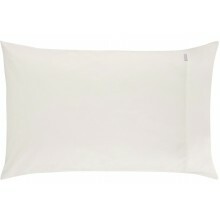 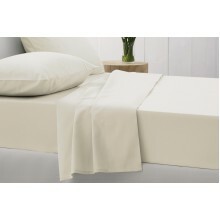 The 300TC Classic Percale Tailored pillowcase comes as a single pillowcase.